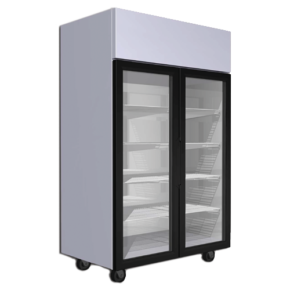 Keeping your goods and products well refrigerated within your establishment is a necessity – and Thermoseal is your solution. 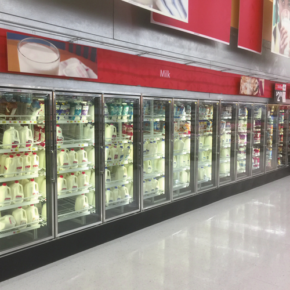 Thermoseal Aluminum Glass Refrigerated Doors include Low Temp and Normal Temp, both heated and energy free. 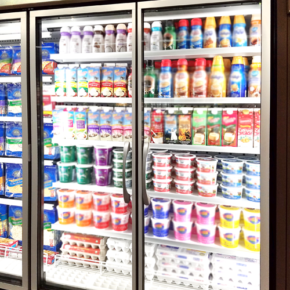 We specialize in premium materials and design features to meet the demanding requirements of commercial applications such as Supermarkets, Restaurants and Convenient Stores. 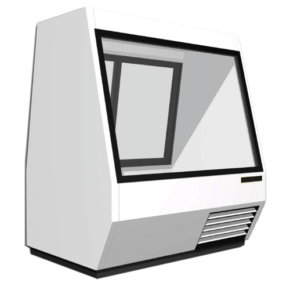 Our Glass Refrigerated Case Doors are available in both wide and narrow rail designs and offer exceptional thermal protection that will last.